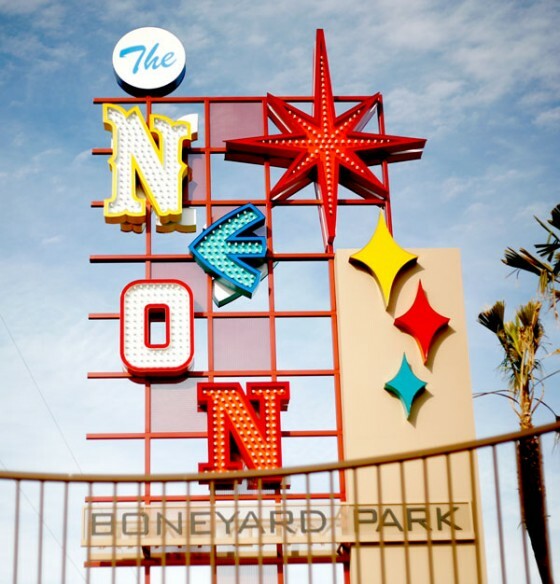 Several active signs throughout Las Vegas have been pledged to the museum once they’re retired. This “Living Museum” project ensures these irreplaceable artifacts will be preserved for future generations to enjoy. 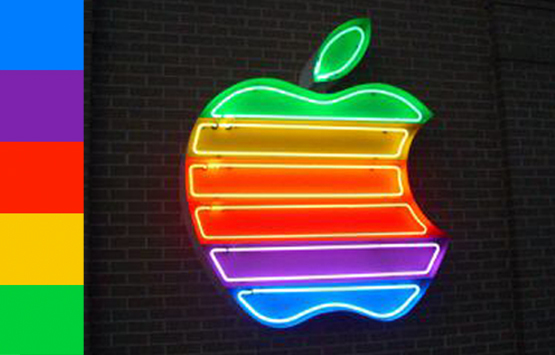 Of course neon lights aren't only popular in Vegas. 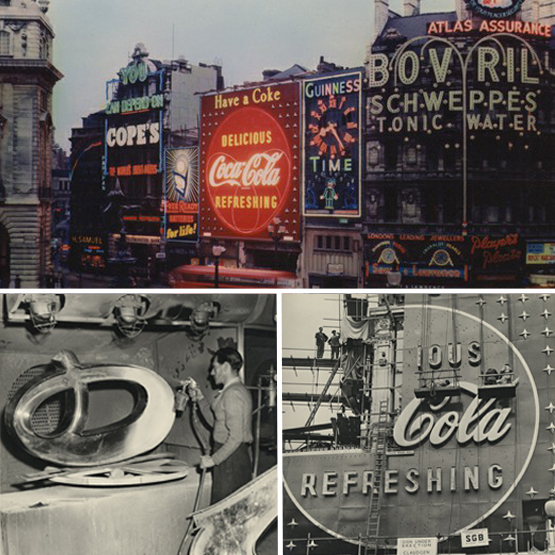 In the 1950's Coca-Cola built their first neon sign. In total there were 3,515 feet of tube! The sign was 44'X44' which gives an area of approximately 2,000 square feet! 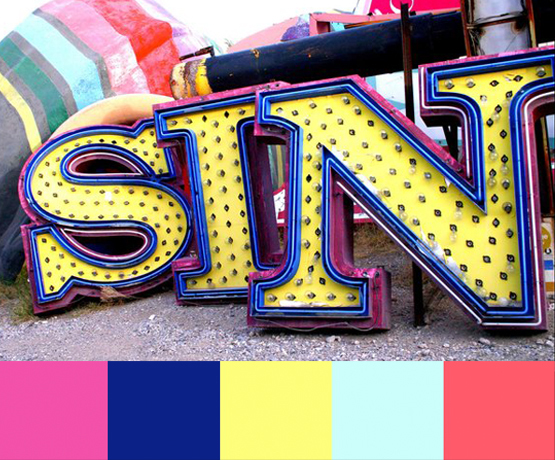 The sign weighted approximately 5,000 pounds and was built in 432 sections. 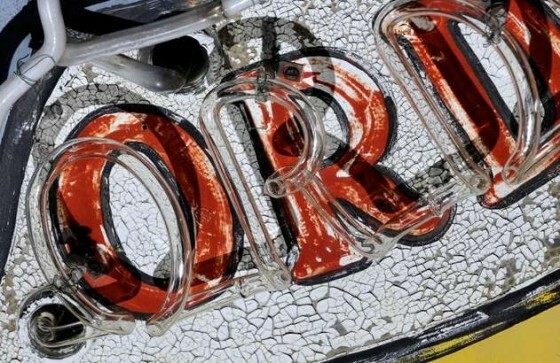 The Coca Cola sign hung in Westminster. In a popular area known as Piccadilly Circus. 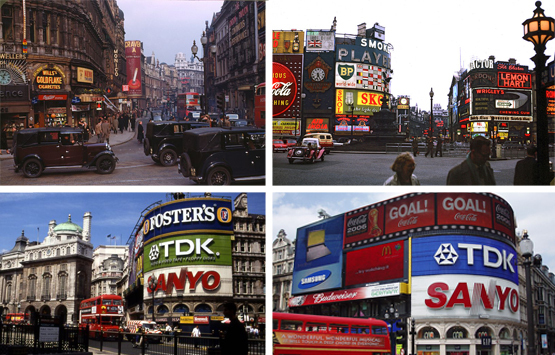 I love that you can see the changes through the years, not only in the city, but also in the signs. 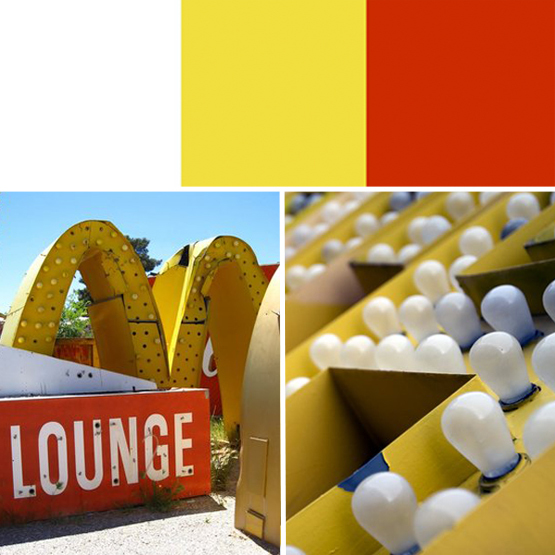 If you live in more of a rural, low-key area, your idea of a neon sign might be those every day simple signs of functionality. 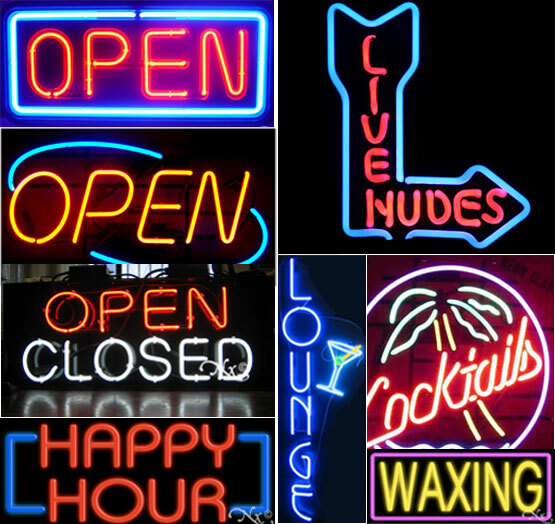 These types of signs almost put the art of neon to shame, but serve a function to certain businesses nonetheless. 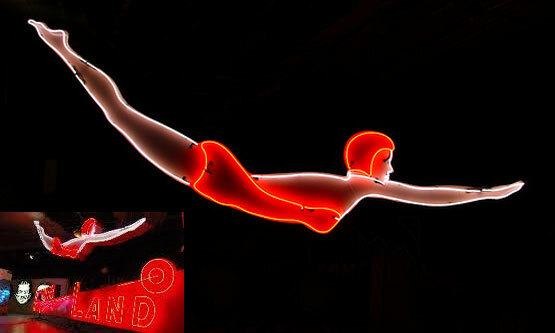 MONA, the Museum Of Neon Art also carry's a selection of preserved, refurbished and present neon design work. 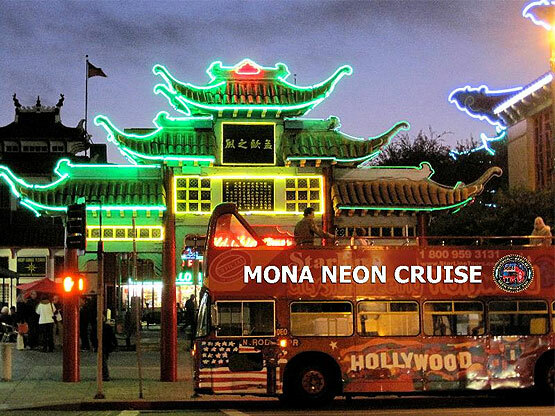 In fact, they even do Neon Tours - showing how neon can add to architectural elements as well. 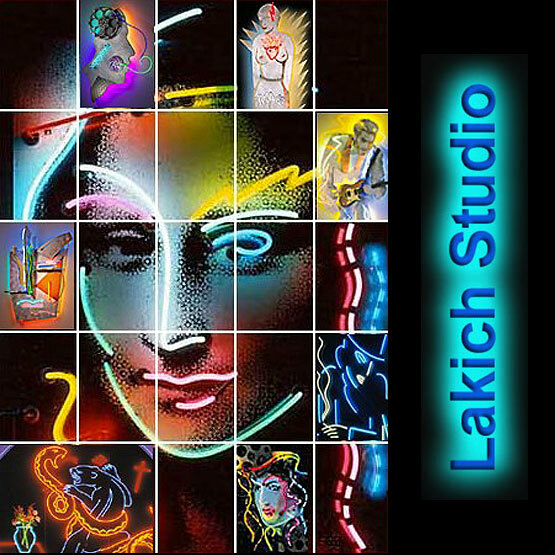 Neon artists, such as Lakich Studio present exhibits as well as commission residential artwork. 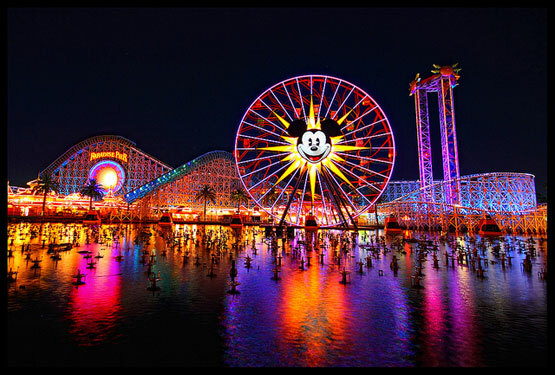 Large scale use of neon and other colorful lighting tricks to create an amazing nighttime atmosphere! 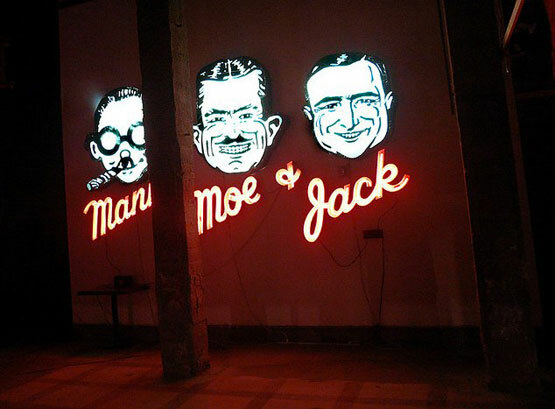 Neon signs have without doubt proven to grab attention in any shape or artistic form- although one can't help appreciate the talent involved in the more impressive pieces past and present. 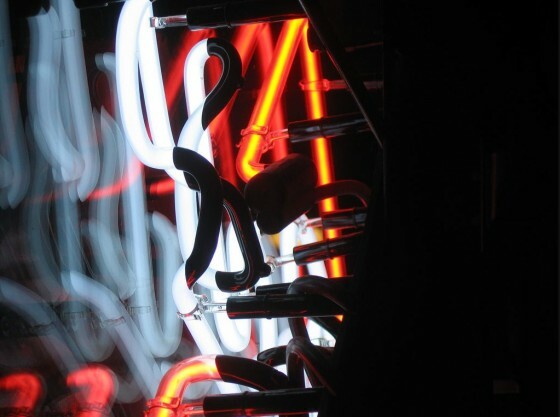 The next time you see a neon sign maybe you'll look at it a little differently. Quite possibly you'll look at it more closely to see the opaque coating. 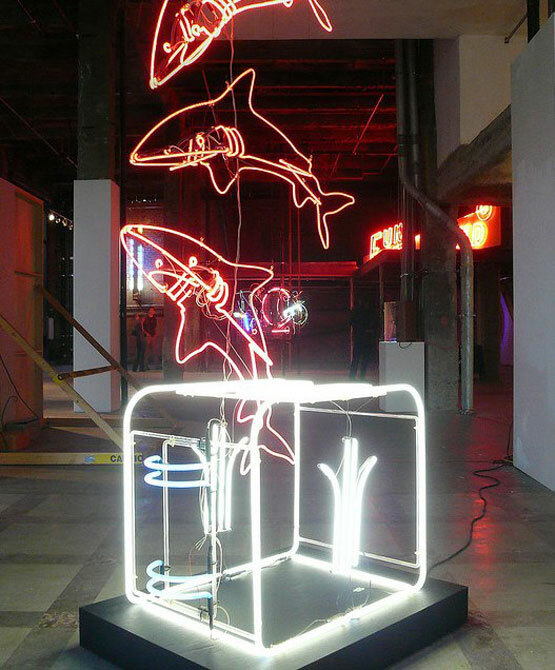 Perhaps you'll have more appreciation for neon and its different art forms and the way it has evolved through the last century.